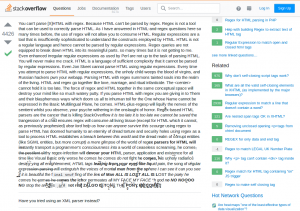 I was looking for some info on the right way to use a regex to parse a small piece of html which had me stumped. 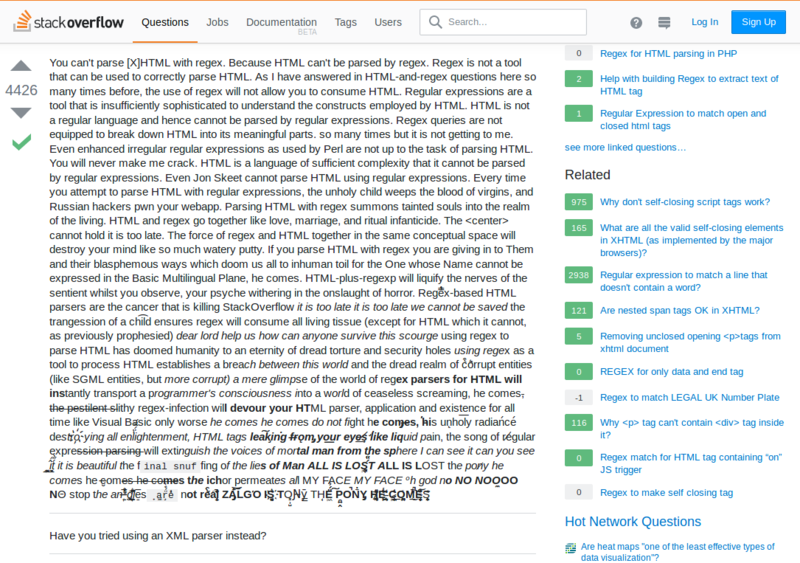 I found this gem on stack overflow with 4426 positive replies. This guy gets it. 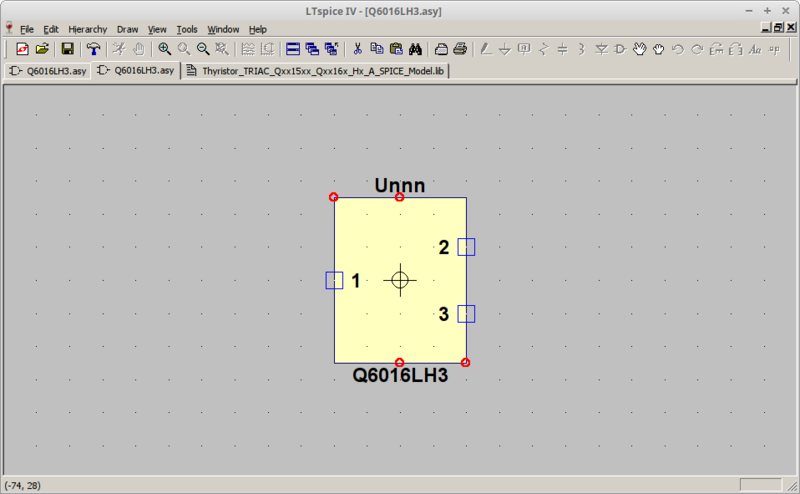 This is just a brief reminder on how to add third party models to LTSpice IV, the venerable electronics modelling software. My copy is running on wine, under Linux. Installs and runs first time, no fuss. In this example, I’m going to add in a new triac I’d like to use. while the symbols for those models are at..
mkdir -p "$HOME/.wine/drive_c/Program Files (x86)/LTC/LTspiceIV/lib/sym/myspice/triacs"
mkdir -p "$HOME/.wine/drive_c/Program Files (x86)/LTC/LTspiceIV/lib/sub/myspice/triacs"
Your folder tree should look like this. For clarity, some subdirectories have been removed. 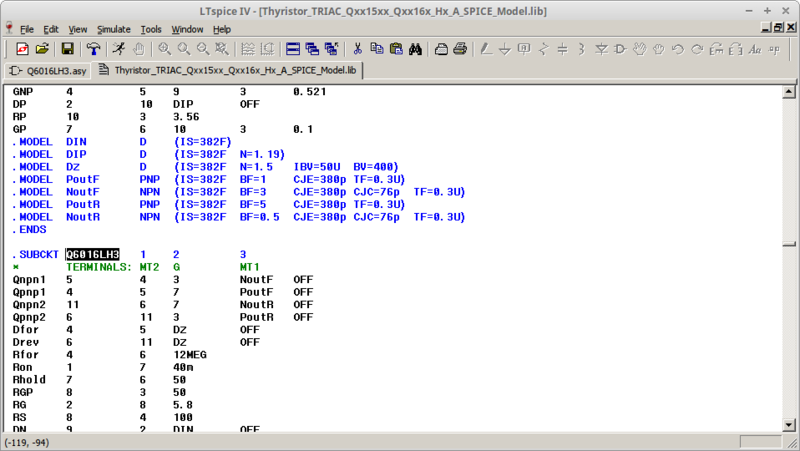 Step 2 : Download the triac model from here into the /lib/sub/myspice/triacs/ folder. 99 times in 100, this is just a plain text file and downloadable as such. 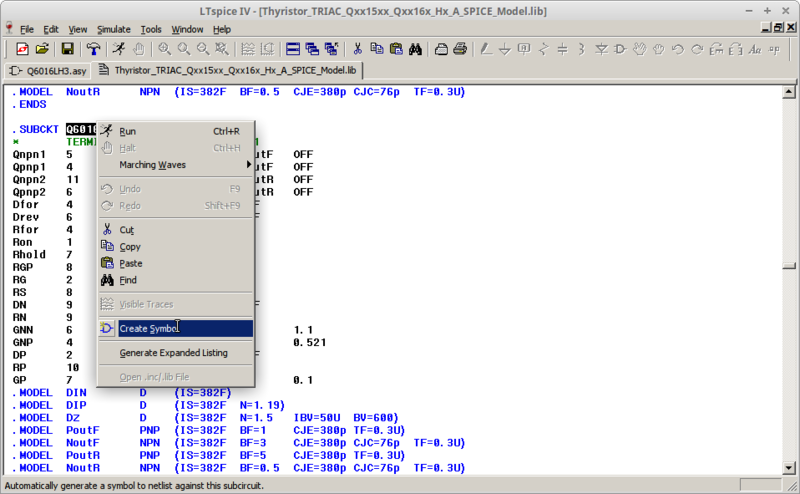 Step 3 : Start LTSpice IV. 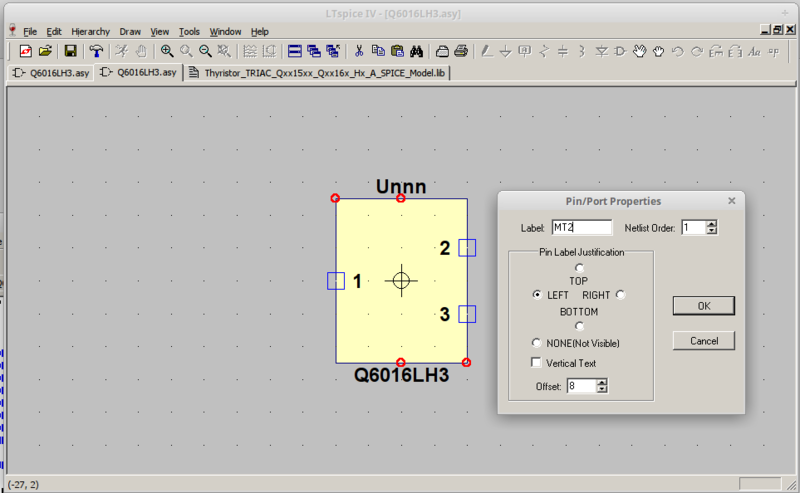 Step 5 : Press CTRL + F to open the ‘find’ dialog box and enter the model you want to create. In this case, I would like to use the Q6016LH3, so I enter that into the search box and click OK. The term is found and the term is highlighted. Step 6 : Now right-click the highlighted text and click ‘Create Symbol’. 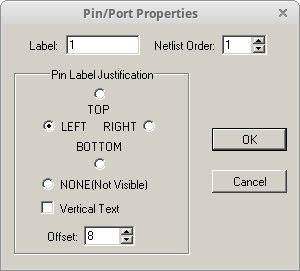 The message “Do you wish to automatically create a symbol that will netlist against the subcircuit Q6016LH3 and her 2 ports?” appears. Click Yes. The visual of the model is drawn. 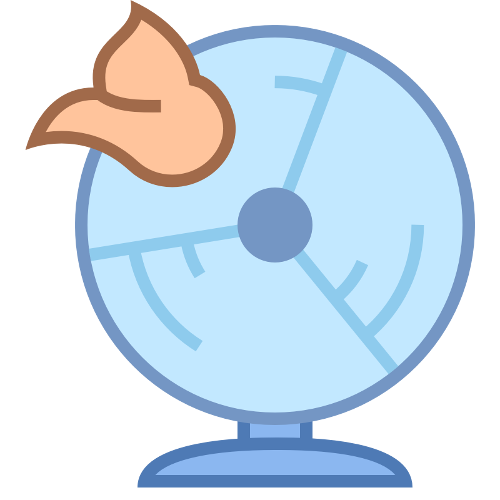 Step 7 : Make any changes you need to to complete the model. I’m going to make some changes to the visual so that the Gate, MT1 and MT2 are shown clearly instead of the generic terms ‘1’, ‘2’ and ‘3’. 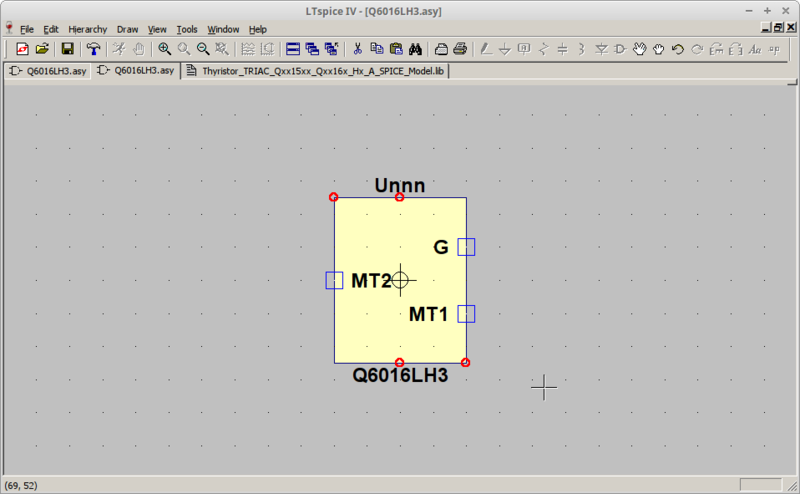 It can be seen in the model file what the terminal numbers relate to, so 1 = MT2, 2 = G and 3 = MT1. Right click each blue square terminal in turn and modify as required. Step 8 : Choose File, Save As, navigate to your /lib/sym/myspice/triacs/ folder and save your symbol file. Incidentally, the file automatically appears in a newly created folder called AutoGenerated. 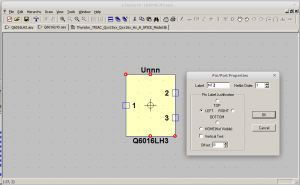 Close the model file and the symbol file. Finished. 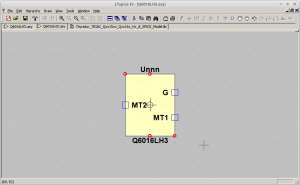 To use the new symbol and model, simply open your normal simulation circuit and click the ‘component’ button. 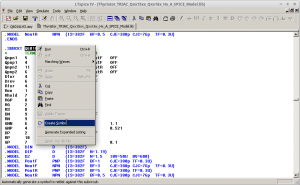 Navigate to your new model in the myspice\triacs folder and click to select the model. The new device appears. Once in, all that’s needed is the URL you want to download, and, once you have it, you just use it like this.. But the video in this case is a three hour podcast, so that ends up being around 3GB. A lot. Can we get a smaller version? Yes. Use the -F switch to list all the available audio/video and audio only formats..
which is a more manageable 60MB. Let’s download that.